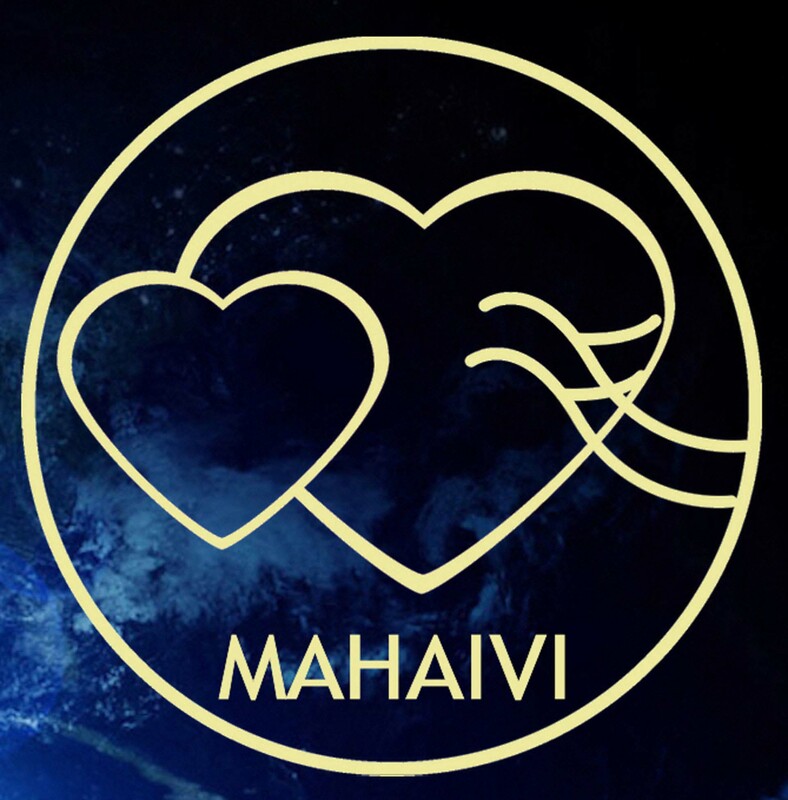 Mahaivi is a greeting and a symbol. Its meaning: love and peace be to all! Use this greeting and symbol abundantly! Click on image. Right-click on image to download.